I travel as often as I can and even though I try not to bring ALL of my camera gear with me, it can still be a struggle. I mean, I love my cameras but after 26 hours of flying and carrying all that stuff around I’m more than ready to exchange them all to a point-and-shoot camera. 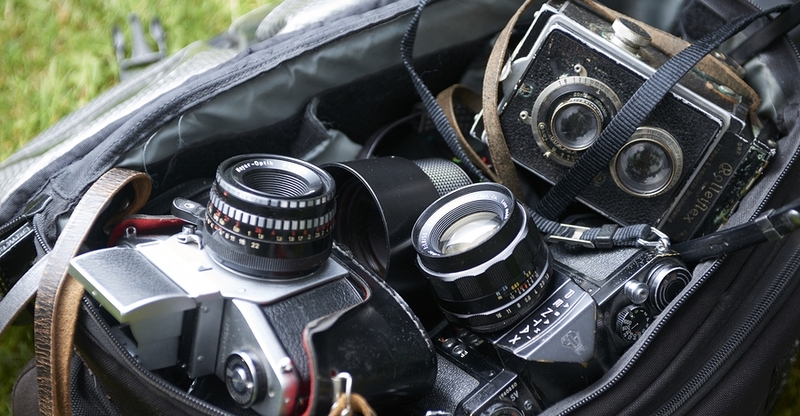 Well, maybe not – but I am always trying to find the best possible way to carry all that photography equipment. I like a weather proof case that you can lock & chain it up in a hotel room.